1961 Mint Condition Classic Vintage Hammond B3 Organ & 122 Leslie Speaker & PR-40 Hammond Speaker Cabinet This Organ Is "Red Hot & Great Value" And Will Sell Fast - 1/28/13 Sold! 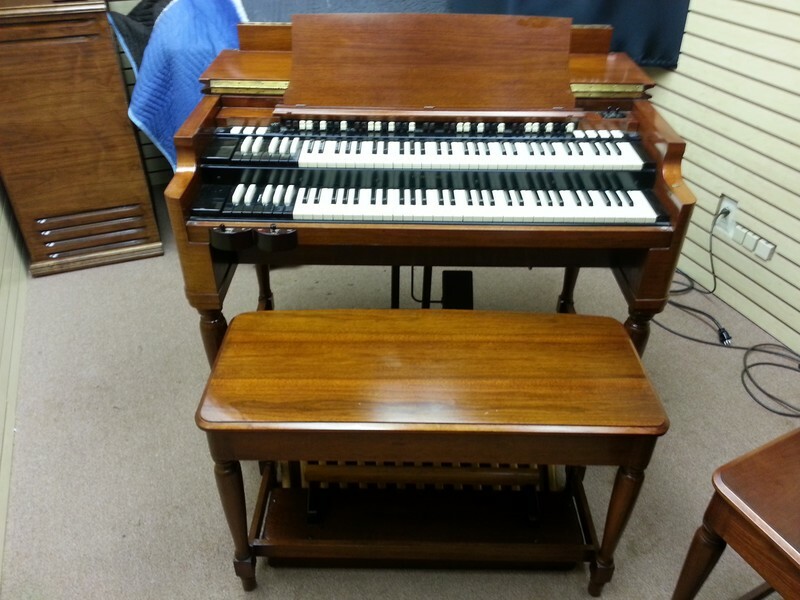 Mint Condition Vintage Hammond B3 Organ & Vintage 22 Leslie Speaker & PR-40 Cabinet! Mint Vintage Hammond B3 Organ & Classic Vintage Leslie 22 & Hammond PR-40 Speaker Cabinet! You Can Own This Hammond Vintage B3 Package For $147.98/Month! - In USA!